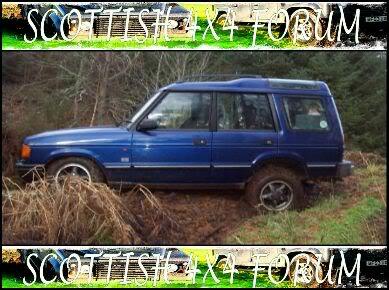 Does this mean the disco is going to become a serious off road toy??? will the "mog" axles not be to wide ? dicky , i like the mitsi"s as well . 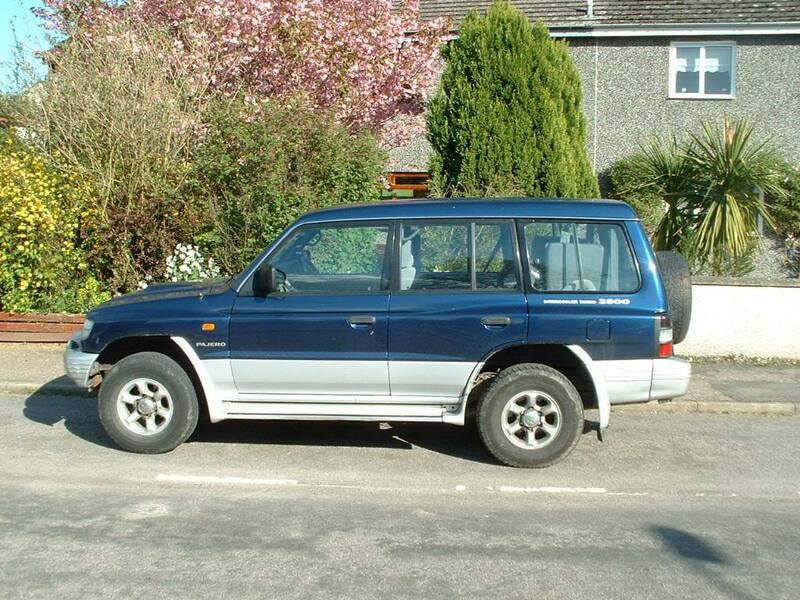 i nearly bought a toyota surf 3.0 , easy to lift and look great . result , frontys rule . there a lot less hassle the the LRs and do as good a job . did you have a fronty before ?? or have i got the wrong geezer ? women eh, cant live with them , cant shoot them . shoot them loving it . killer wrote: women eh, cant live with them , cant shoot them . i thought it was only in brookside these things happened . Is that even still on ?